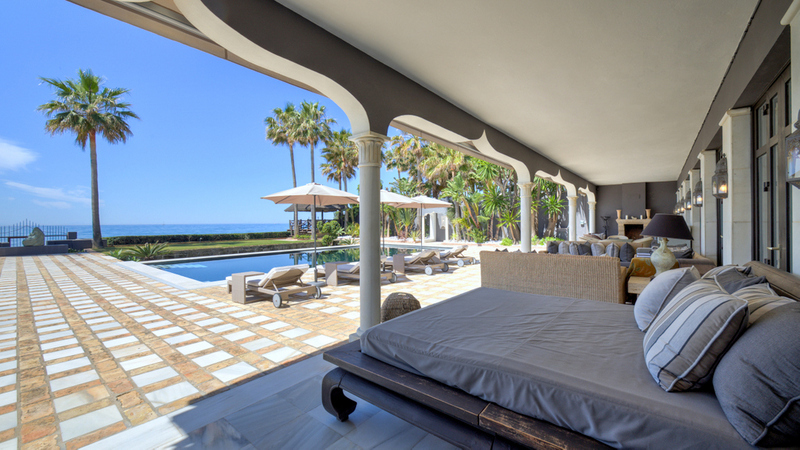 The apartment is located in the only existing luxury apartment complex in Los Monteros, residential area of exclusive villas with 24 hour security service. 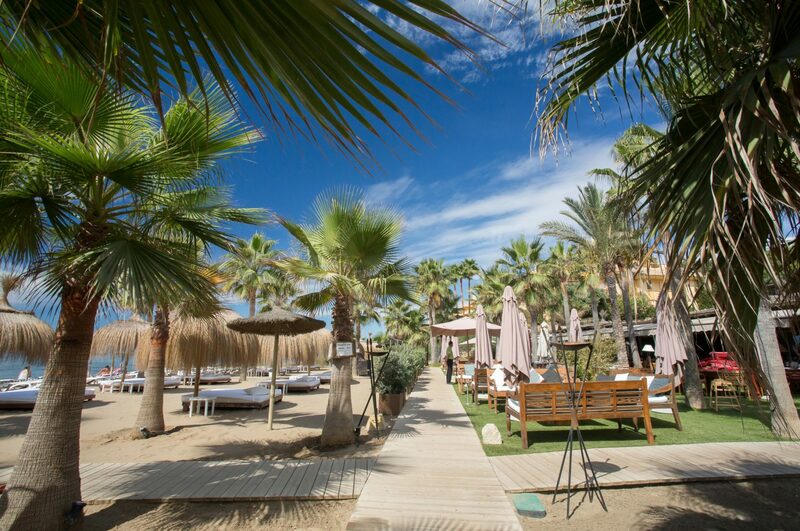 The complex is located near the 5* hotel Los Monteros with SPA and Tennis club and only 300 meters from the beach with its beach club “La Cabane”. The complex is completely gated and offers tropical gardens and an elegant swimming pool. The apartment has a garden for private use and offers spacious and elegant interiors, distributed between the living area open towards a large terrace with its garden, an equipped kitchen with breakfast area and direct access to the exteriors. The master bedroom with dressing room, en-suite bathroom and direct access to the terraces, two other en-suite bedrooms are located in the back of the apartment. The fourth bedroom was created in the old dining room that can be returned to its initial function. The interior spaces of the apartment are spacious, with marble floors, a guest toilet, a direct elevator, under floor heating, central air conditioning h/c, electric shutters and alarm. It is sold with two parking spaces and a storage room in the basement. It offers an outdoor lifestyle, with privacy in terraced areas and total security. 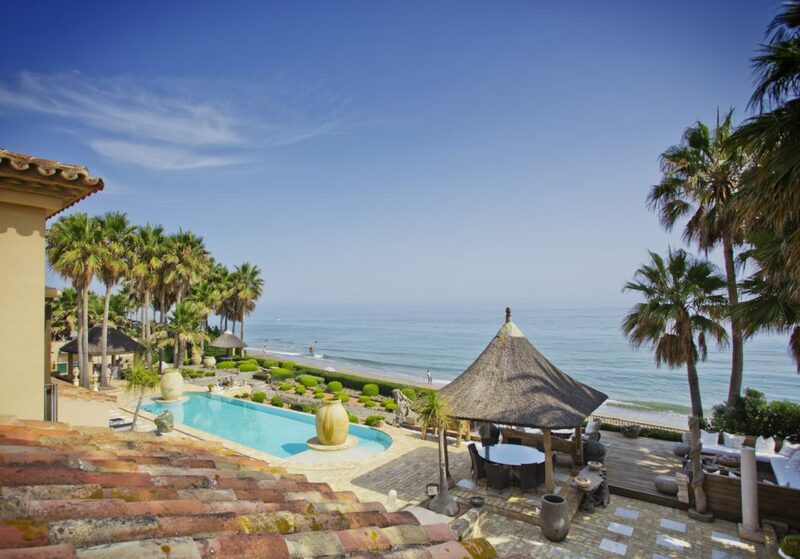 Please, send me more information about ref W-01IXYV, Apartment in Los Monteros, Marbella East or similar properties.